After announcing at CES that a new app and outdoor lighting were on the way, Philips Hue delivered more details on that new lighting line-up today. 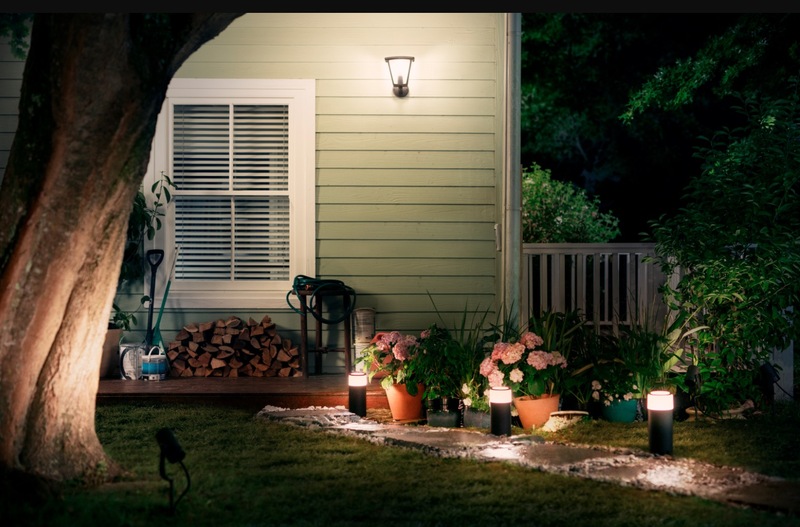 The outdoor light choices will include both white and white and color options at various price points, starting at $29.99 and going up to almost $300. 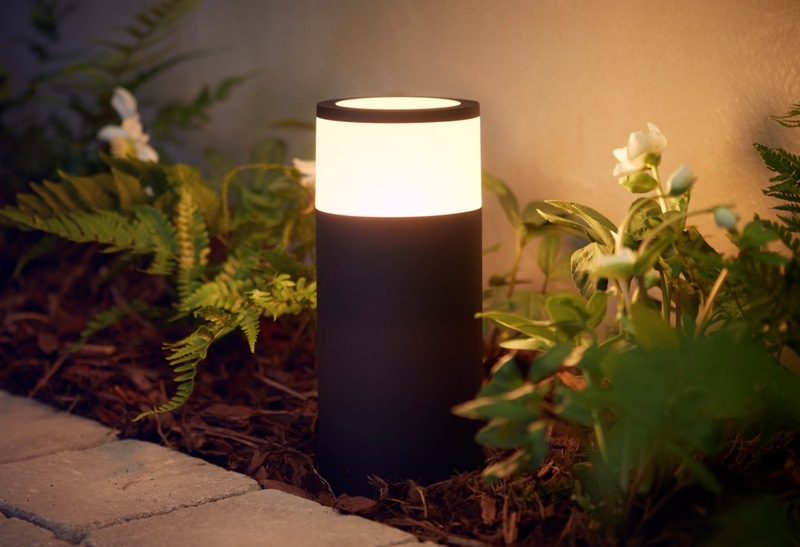 The entire outdoor line-up is supposed to be “easy to install” and is based on a plug and play system that works with the Hue app. Like your indoor lights, you’ll be able to tap to turn lights off or on, set schedules, and even have lights automatically turn on when you approach home. These new lights will work with Assistant too. The color temperature range is 2200-6500 Kelvin and there are 16 million colors available from the color lights. Philips says to expect the new line-up in July in the US and Europe.